He became the voice of a people, a generation, a genre. A status that is as true today as it was in his lifetime. 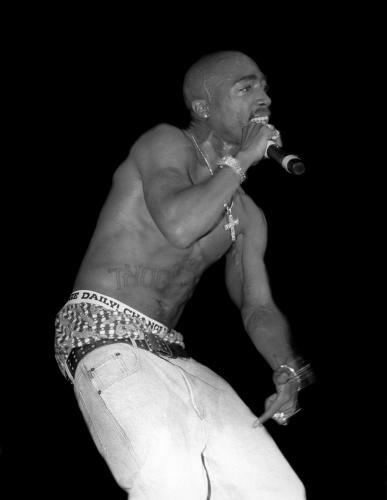 There are few so often described with the combination of juxtaposing words as Tupac Amaru Shakur: rapper, revolutionary, inspiration, gangster. Trained at the Baltimore School for the Arts, he grew a love for modern poetry and undying respect for Shakespeare — humble beginnings not necessarily expected of a rap icon. As both of his parents were members of the Black Panther Party, social issues were part and parcel of Tupac’s blood from the beginning. But it was from this unique foundation that he formed his own sense of political awareness and developed his lyrical genius. 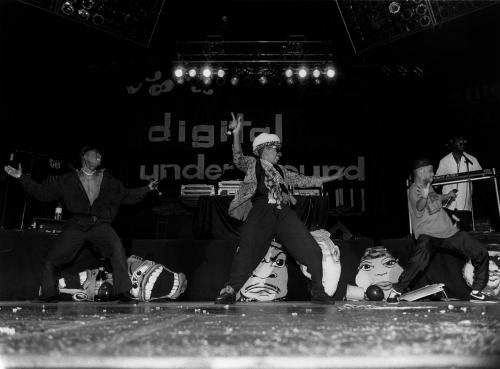 After getting his start performing as a member of the Digital Underground group, Shakur soon found success as a solo rap artist, and later as an actor. But his life was not without turmoil, later becoming involved in criminal gangs and spending several very public stints in prison. His two distinct personas: the hip-hop ‘thug’ and the deep-thinking poet, made for unapologetic yet masterfully crafted lyrics. Unfortunately however, the former of his ‘double sided life’ eventually caught up with the young prodigy, when Tupac was fatefully shot in Las Vegas in 1996. In only twenty-five short years, Tupac achieved the notoriety and respect as an artist that would last far beyond his own lifetime. 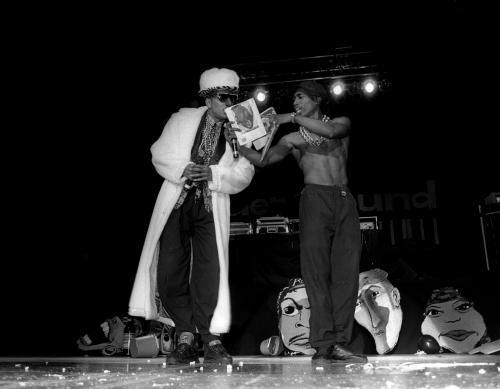 Hailed by many as the pinnacle of rap mastery, his influence is intrinsically entwined in the music of today’s hip hop artists and will continue to be for many generations into the future.